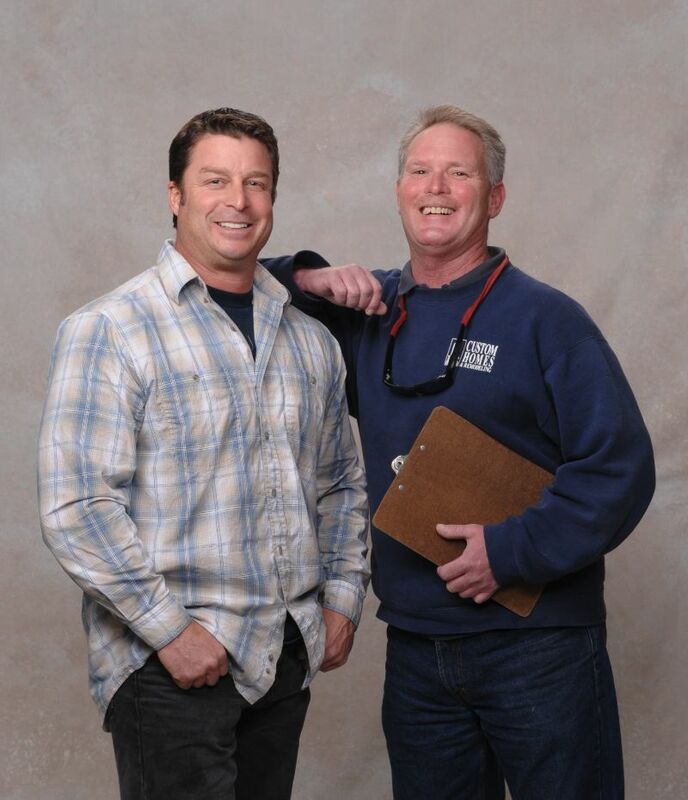 Each of these professionals have between 10 to 25 years of experience working with R&R Development remodeling homes in and around San Jose. For over three decades R & R Development have been remodeling, upgrading, and even building homes throughout San Jose and the surrounding communities. Our commitment is to make your dreams come true while providing you with world-class artistry and peace of mind, We have worked on all kinds of homes from turn of the century legacy homes to new designer estates. Over the years our work has spanned the full spectrum of contracting from built homes starting with only a partial of land, to adding rooms and a variety of additions to well established houses. There is nothing from the perspective of a home that we have not seen or worked on throughout all these years. The breadth and depth of our experience will give you peace of mind that your home project will be taken care of properly and be something you will enjoy for many years to come. Most importantly, know that when we work on your home we treat as if it was our own, making sure that the quality in workmanship stands the test of time, lasting many lifetimes. You will be proud of the work we perform and want to show off your home to friends and neighbors. In fact, the majority of our work comes from the recommendations of our current and past clients. You will know what is possible as well as what is not possible after you speak with us. Once all the details of the work are laid out, you will know how long it will take to complete the project. You will be able to plan your family activities accordingly without worry that we will be in your way. When we undertake a project, we set aside that specific amount of time to complete your project. You can rest assured that we will show up when we say that we will, and we will finish the project as we promised. You will never be left waiting and wondering when we will be working on your home, or when it will finished. After working on hundreds of homes for all these years, we have come to understand what works and doesn’t work when it comes to making changes to your home. We will always give you our expert advice as to what will work best for the purpose you intend. Many of our clients have told us that our advice enhanced and improved what they were planning to do. In the end, it is those small subtle adjustments that can take a project from good to incredibly good. You will always know what the total cost of your project will be from the beginning, and there will never be any hidden expenses showing up later to frustrate you. At R&R Development we have established a solid reputation on coming in as quoted on all our work. When you work with us you will have the assurance that your project will be completed the way you wanted for the price you were quoted. Submit a few pictures and a small description of the work you are considering. Copyright 2010-2018 R & R Development, remodelsouthbay.com. All Rights Reserved.